Click on “Member Center” on top panel. 2. Login to created Apple account. Now download the certificate once it is generated. Download the certificate in the download tab. The certificate is downloaded as “safari_extension.cer”. 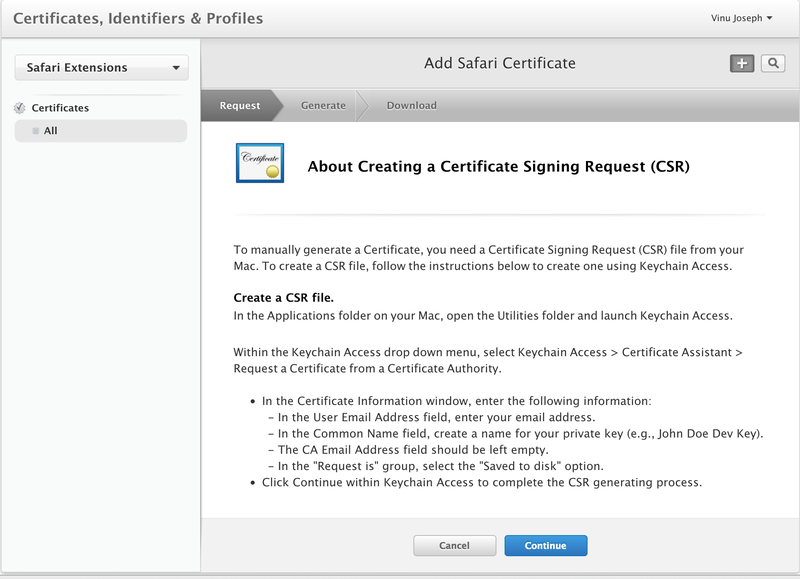 Double-click on the file to install the certificate in the Mac client/OSX. 6. 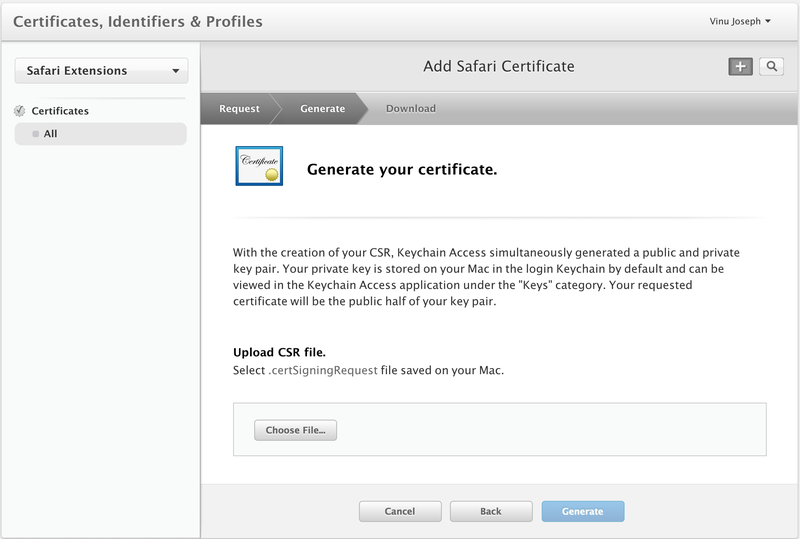 We have installed the safari extensions certificate for developers. Now we need to install the Safari Webdriver extension for the Safari Browser. Download latest Selenium Safari extension. 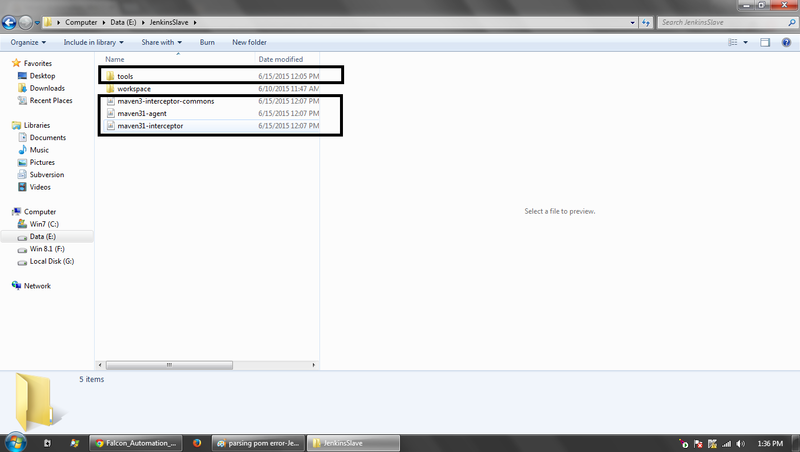 Select the Selenium Webdriver version. For latest 10.10 Mac OSX, Safari 8 , I selected the 2.45 folder. 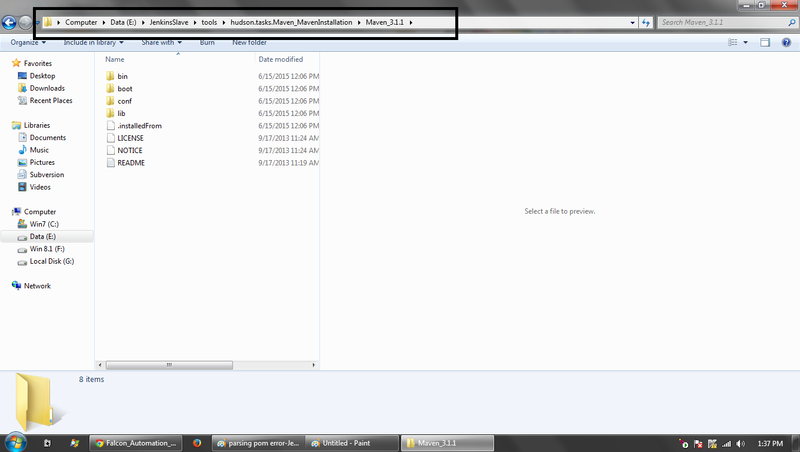 In http://selenium-release.storage.googleapis.com/index.html?path=2.45/ select the “SafariDriver.safariextz” file. Double-click on the “SafariDriver.safariextz” file. 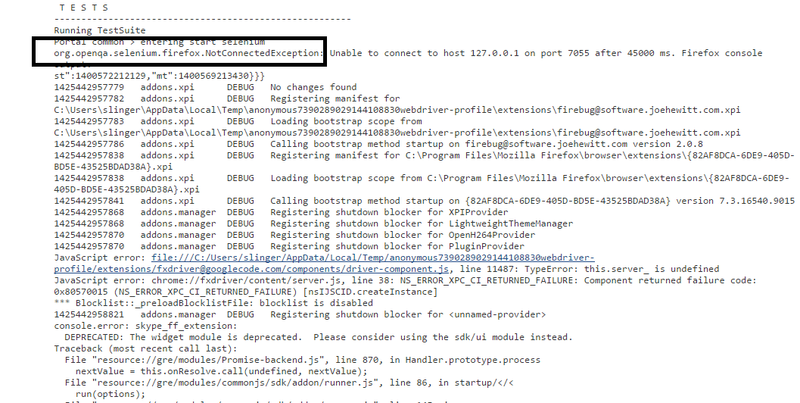 You will get a prompt asking “Are you sure you want to install the extension “WebDriver”?“. 3. Provide the default setting for the Selenium Webdriver Extension. Now all the settings are done and now we should be able to launch our Selenium scripts using Safari Webdriver. Hope this article comes of use to you all. UPDATE (18th June,2015): With the latest update of Yosemite 10.10.3 & Safari 8.0.6, the execution on Safari Browsers has become unstable & unreliable. Selenium Scripts work best on 10.10.2 , Safari 8.0.3 & Selenium 2.45.0 combination. There was very good learning in it and I would like to share in brief various things which were discussed. Q. In your organization, what is the primary objective of using automation? My vote too was for the same option. Looks like the industry on the whole is facing a similar challenge of meeting faster release times. Ans. Tests that are marked as failure, when in reality they should have passed. In other words, they are false alarms. What is the percentage of false positives within your respective automation tests? My vote was for option B. Though we are on the better side of things, we still need to further reduce these false positives. Inadequate time to accommodate a test plan/design. Shared environment for QA as well as automation. Now the most important part of the discussion. Keep tests short and simple. Avoid trying to do too many things in a single test case. Provide unique identifiers while developing application itself. Re-execution capability of test framework. 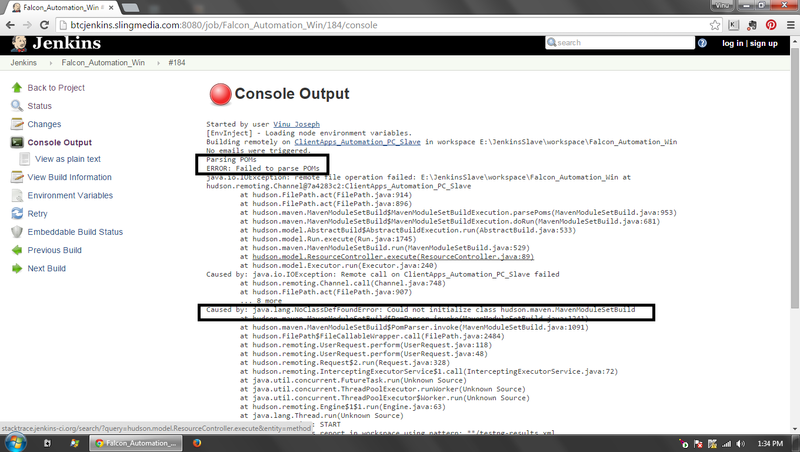 In case test fails, re-execute test and if it passes to ignore the previous failure. Summary: It was an awesome webinar and also brings perspective on how critical automation is to meet current day SDLC challenges and how to make it more effective. Your feedback both good & bad are always welcome. For Selenium this means that StaleElementException can occur. StaleElementException occurs if I find an element, the DOM gets updated then I try to interact with the element. This will attempt to find and click the element. If the DOM changes between the find and click, it will try again. The idea is that if it failed and I try again immediately the second attempt will succeed. If the DOM changes are very rapid then this will not work. At that point you need to get development to slow down the DOM change so this works or you need to make a custom solution for that particular project. The method takes as input a locator for the element you want to click. If it is successful it will return true. Otherwise it returns false. If it makes it past theclick call, it will return true. All other failures will return false. Personally, I would argue this should always work. If the developers are refreshing the page too quickly then it will be overloading the browser on the client machine.